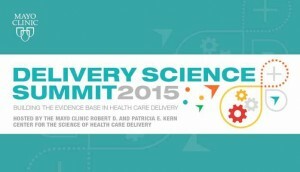 Delivery Science Summit 2015 – Building the Evidence Base in Health Care Delivery wrapped up in September, but that was just the beginning. 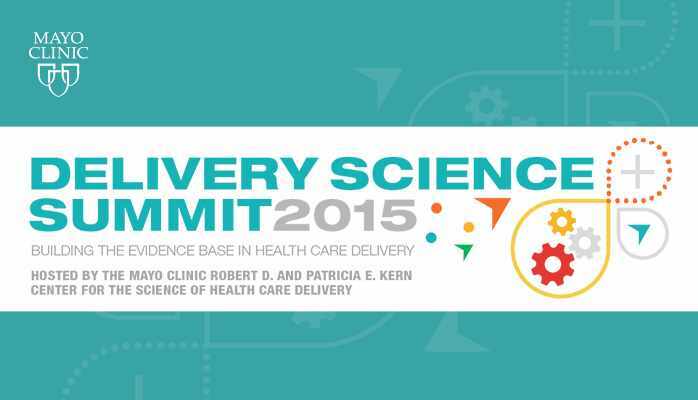 We are pleased to be able to share the general sessions and keynote addresses via the Delivery Science Summit Talks page. Some presenters directly incorporated the patient voice, others built their stories around the whole patient experience. All were in keeping with the goals of the science of health care delivery – to enhance patient experience while improving health and managing the cost of care. 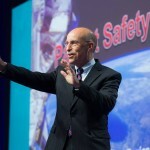 Patient Safety - It's Not Rocket Science – James Bagian, M.D. Measuring Health Outcomes is Important, but Not Enough for Value-Based Health Care - Here is Why – Jörgen Nordenström, M.D., Ph.D.
Will Big Data Improve the Value of Health Care? 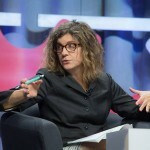 – Véronique Roger, M.D. 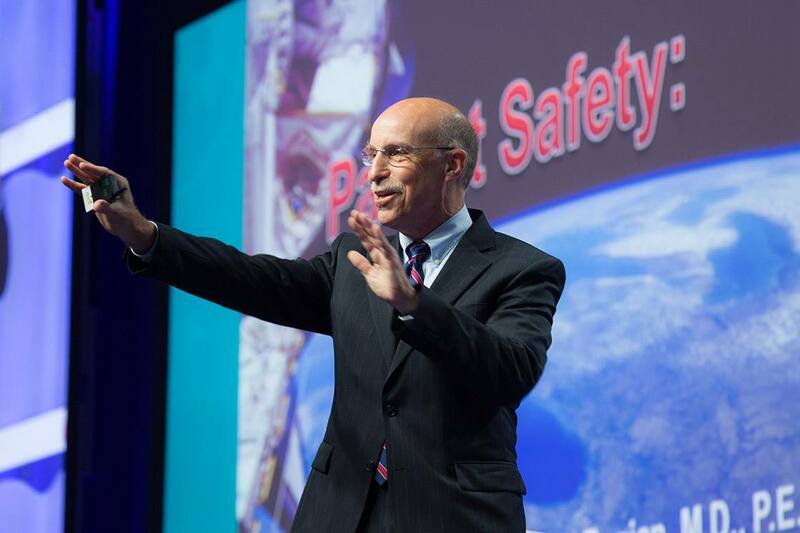 The Mayo Clinic Robert D. and Patricia E. Kern Center for the Science of Health Care Delivery would like to thank all who participated as speakers, presenters, staff and attendees. We hope to repeat (and enhance) the experience in 2017. Don’t forget to SAVE THE DATE October 16-18, 2017.